This regional park 6 miles south of Edinburgh is trail running heaven. There are wonderful, open paths, through meadows, farmland, and up modest but challenging hills. The park is about 30 minutes by car or is reachable via the 101 Bus. This is a great opportunity for a true nature running experience not far from the city. There are 100km of waymarked (signed) paths in the park. We don’t proscribe a particular route here, but here are a few recommended paths. 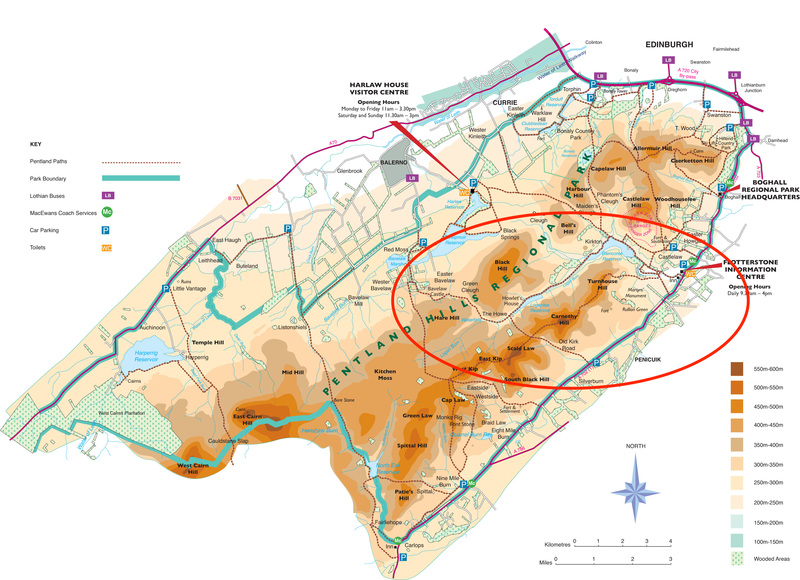 The suggested circular routes are more moderate, between 2-4 miles. A more challenging route, recommended by Edinburgh Run Tours and adapted from their website, is the 7-mile loop starting at Flotterstone Inn. 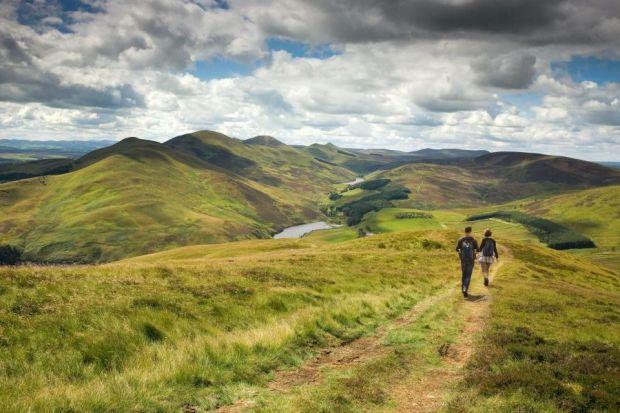 Climb the trail up Turnhouse Hill (1500 feet), following the sign leading you left towards Scald Law through fields of sheep and cows. Great views. Then, run along the ridge to the summit of Carnethy Hill (573m). Steep. Follow the long descent off Carnethy, dropping down to the right to Loganlea Reservoir where you join a gravel path turning into bitumen. 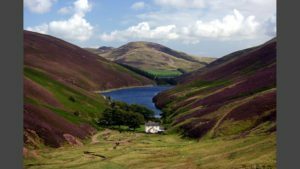 Follow the route of the reservoir and then the Glencorse Reservoir all the way back to the starting point, running in a valley between all the hills. A good starting point is the Inn near Flotterstone Visitor Center.